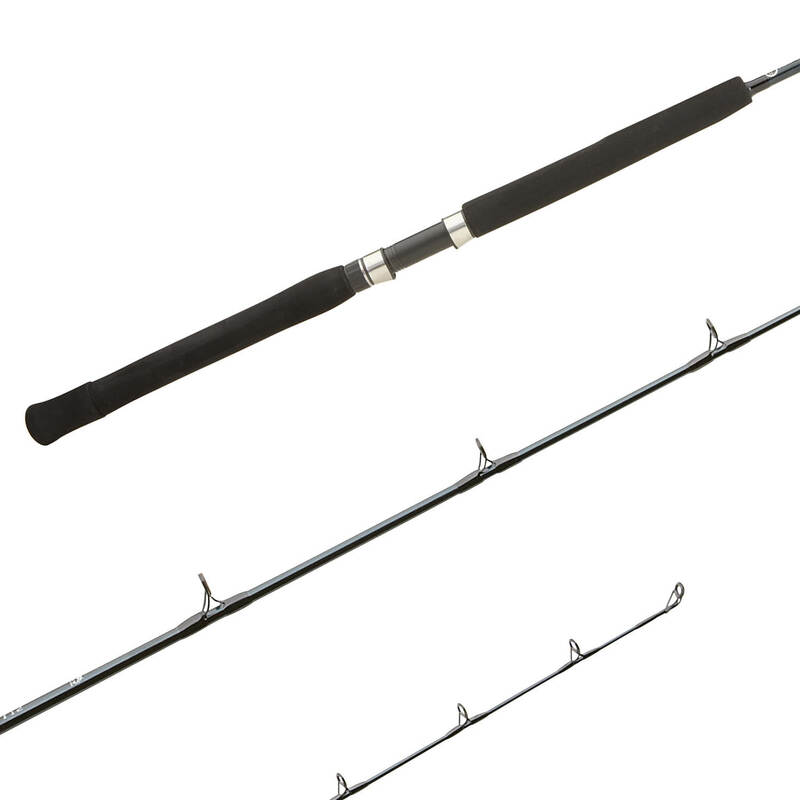 Tallus Bluewater was built to fish Power Pro line. We used TC4 blanks which are increadably strong and durable. The actions were created for fishing with Power Pro with short top shots of Flourocarbon. The handle designs are custom built to make it easier on the angler when fighting fish.